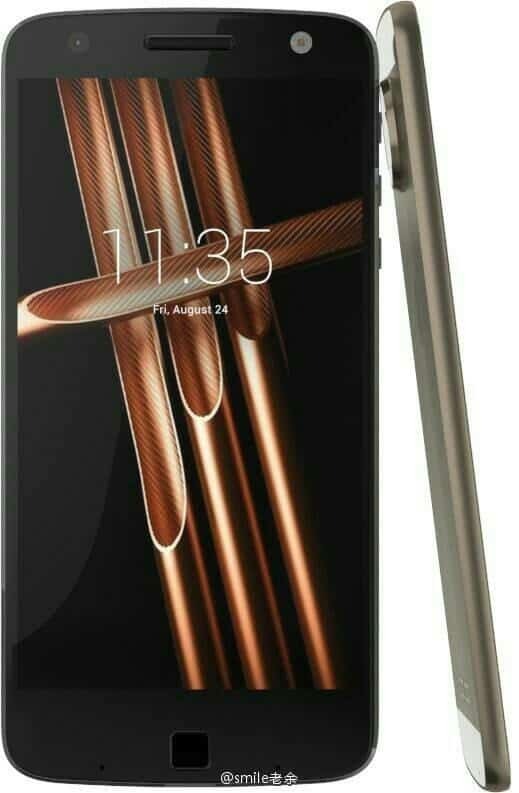 After the alleged leak of Moto G and Moto G Plus last month, the latest leaked images of Motorola’s Moto X 2016 have many heads turning. The reliable Motorola-centric source, HelloMotoHK has just released the press release worthy images of the upcoming flagship smartphone from Motorola. Motorola is now owned by the Chinese giant Lenovo, and the new owner’s influence in the design and construction of the Moto X 2016 is apparent. 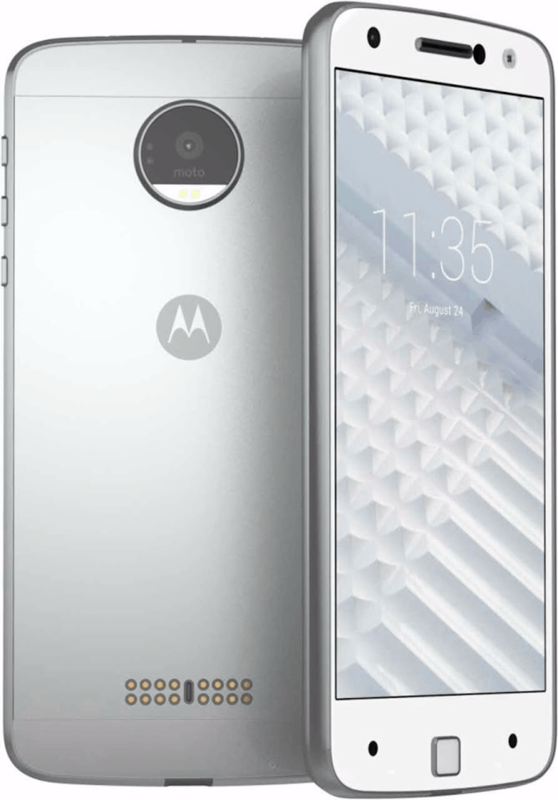 Deviating significantly from its older brethren, the new Moto X will supposedly sport a beautiful all-metal design. While the improvement does bring Moto X neck to neck with the flagship smartphones from Samsung, LG, and Apple, the low price range that users have enjoyed with the previous Moto X might just jump up a few scales. The leaked images reveal more than just the metallic chassis – a larger camera slot is clearly visible, suggesting an enlarged camera assembly. While the front facing speakers and button-less design have been Motorola’s signature design, it seems to be changing under the Lenovo rule. A home button (possibly with an integrated fingerprint reader) and rear-facing speaker are also visible from the leaks. Another fascinating reveal from the leaked pictures is the smart dock connector that is visible at the rear end of the Moto X 2016. Apple introduced similar-looking hardware with its gigantic iPad Pro (Smart Connector), which is apparently being picked up for the first time by Motorola. 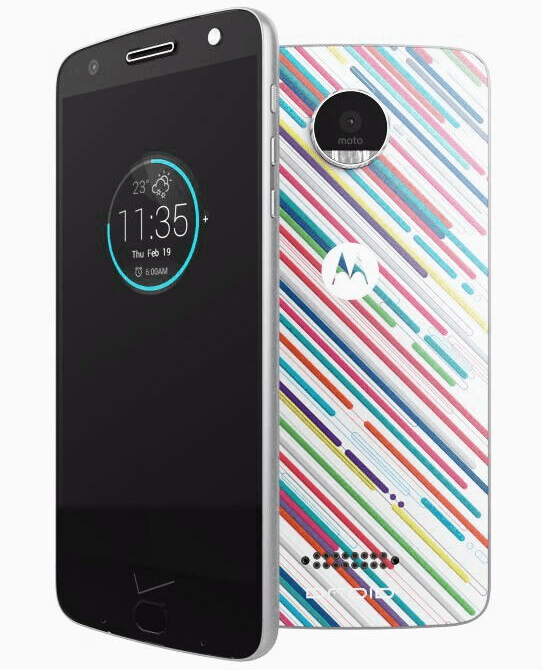 The flashy color schemes on the new Moto X also suggest new skins and features that could be released for Moto Maker. What do you have to say about the latest leaked images of the Moto X 4th generation? Is it everything you want from your next phone, or will you wait for the specs sheet to be revealed? Let us know your thoughts on the Moto X 2016 below in the comments.